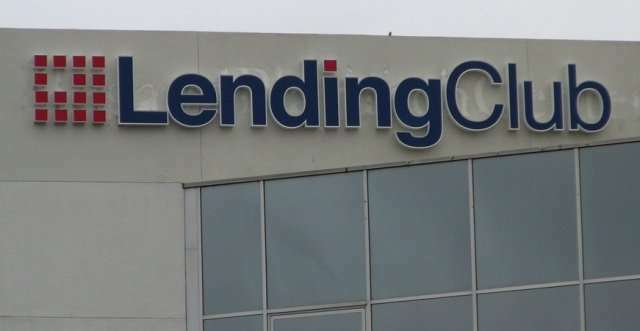 Lending Club – Reviews Scams Complaints Strategy – What’s Your Take On It? So I was reading the latest edition (June 25, 2012) of Forbes magazine today. I bought it for the article “81 new ways to get rich from do-it-yourself funds to legal tax dodges, the ultimate battle plan for your cash”. One article on page 172 by Chris Barth caught my eye entitled “Lend The Neighbor – Looking for yield? Put some peer-to-peer loans in your portfolio”. So I’m curious if any of my blog readers have ever done any Peer to Peer lending (P2P) with a site like Lending Club (based in San Francisco, California) or Prosper. Is this a scam? Does anyone have any complains about lending club? What reviews do you have about Lending Club? How much money have you made or lost? Do you have any recommended strategies for picking the best notes? This entry was posted on Friday, July 6th, 2012 at 10:19 PM	and is filed under Misc.. Both comments and pings are currently closed. I’ve been on Prosper for about 3 months now. I currently have 106 loans (all at $25). I had a friend mention it on Facebook and got me interested. I respect him a lot and he told me he’s been using it off and on for the last 3 years with good returns (14%). I took my time selecting loans under my specific criteria, which I decided on after using lendstats.com (currently offline) and reading several blogs and forums. Most of my loans have at least one payment in at this point, and only one loan is currently late. There’s obviously risks involved, but I’m very happy currently with both the websites UI and the philosophies behind this growing market.